Talk Morocco stands for freedom of speech and cultural dialog in Morocco. I co-founded it with my friend Jillian C. York one year ago. We launched it in Beirut during the Second Arab Bloggers Summit. 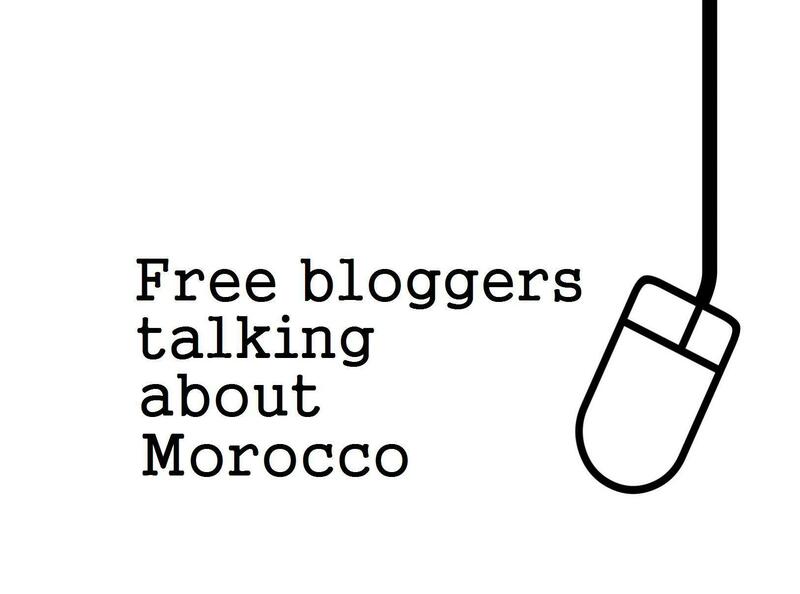 Talk Morocco hopes to offer a platform as well as a breathing space for those passionate about free speech, democracy and Human Rights in Morocco. Talk Morocco is only made possible by the creative work and generous effort of its volunteer authors.